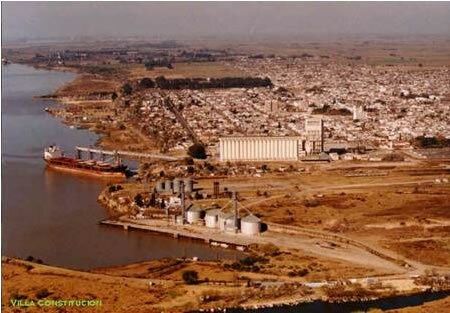 Villa Constitución is a city of 42.000 that serves an important farming area. There is also an important steel mill which produces rods, billets and sheets. The road connections are excellent with the Buenos Aires-Rosario highway and highways N090 and N0188 going west and southwest respectively. The BAP railway line serves the town. The closest airport is at Rosario, some 50 km away, with domestic and regional flights.